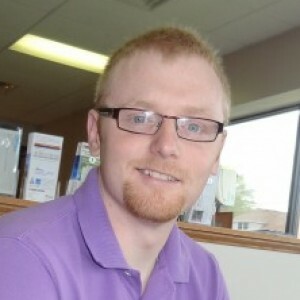 Connor J has a 5-Star rating and leads the company in total reviews, making this pro a ReviewBuzz Rockstar! Connor did an awesome job!! He had my furnace up and running in no time. I would recommend Swick to anyone. They were very prompt and I had a great experience with them. Connor was very professional. He explained what and why he was doing things and very neat and cleaned up well. You have a good man there! Connor J fixed my drain line in an efficient and courteous manner and then serviced my furnace/boiler at the same time. He cleaned up well too. I would highly recommend Connor to work on your home needs. Connor showed up and fixed the issue with our toilet. He was friendly and very helpful. 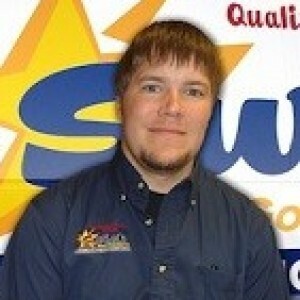 Connor J was extremely knowledgeable, helpful, & courteous. I had several questions for him and he answered each of them thoroughly. I do appreciate his help and willingness to share his knowledge. Very happy with the service and Technician Connor Johnson. Connor J was our service technician. We were very happy with our service. He was knowledgeable and fixed our plumbing problem. Young man did a good job. Called in to check sewer lines and offered furnace service at the same time. Almost certain I have already done this , but he was friendly, knowledgeable, and provided good service. 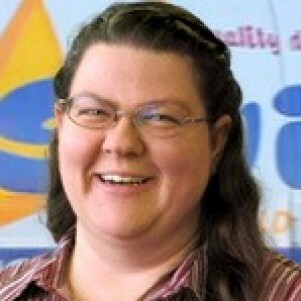 Always completely happy with SWICK home services!! Thank you for always being so thorough!! Excellent work always. Connor J was polite and professional. The work was completed as requested and in a timely manner. Conner was very professional and responded to all my questions. Connor J. did a great job on my maintenance check. Really appreciate your work. Weâ€™ve had to call Swicks on many occasions & every time they are prompt in getting back to us & they are swift in coming to fix whatever problem we are having. They are friendly, courteous & thorough every time they come. We would highly recommend them to anyone. Had to replace hot water heater. $3k seems way too much. 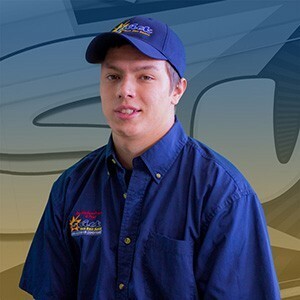 Our Service Specialist Connor J was incredibly nice and he fixed our problem very quickly. We had been dealing with a drain issue for months and had called another company previously that only wasted our money. Grateful to have chosen Swick this time around. We won't be going anywhere else in the future!